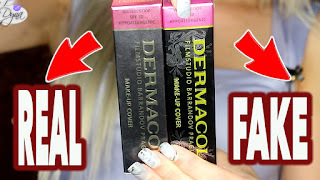 DUPE ALERT #13 !!! WnW Just Peachy & ELF party pink !! TEXTURE: Just Peachy is a little drying, Party Pink is creamier and more moisturising. MY PREFERENCE : Definitely Wet n Wild Mega Last Lip Color in Just Peachy 903B, I have barely used ELF's party pink ever since I got the latter. Dropping by to let you know I tagged you in the 'Top 10' blog award :) Please check my blog for all the information!